In a buyer’s market, broker commissions are not always split evenly, explains Roberts. It is important to first determine the appropriate percentages for the selling brokers before entering into an exclusive agreement. While six percent of the sales price may not sound like a lot, it could result in thousands of dollars being lost to a middleman. When you want to sell your house fast, the more middlemen you can in the transaction, the longer it often takes. When representing a buyer, seller, landlord, tenant, or other client as an agent, Realtors are responsible for protecting and promote the interests of their client. The issue is that many times the financial incentives for a Realtor run counter to the best interests of their client. They receive more commission when a home sells at a higher price point, resulting in many real estate agents advising their clients to conduct costly repairs the extend the sales timeline and have little financial return for the clients. 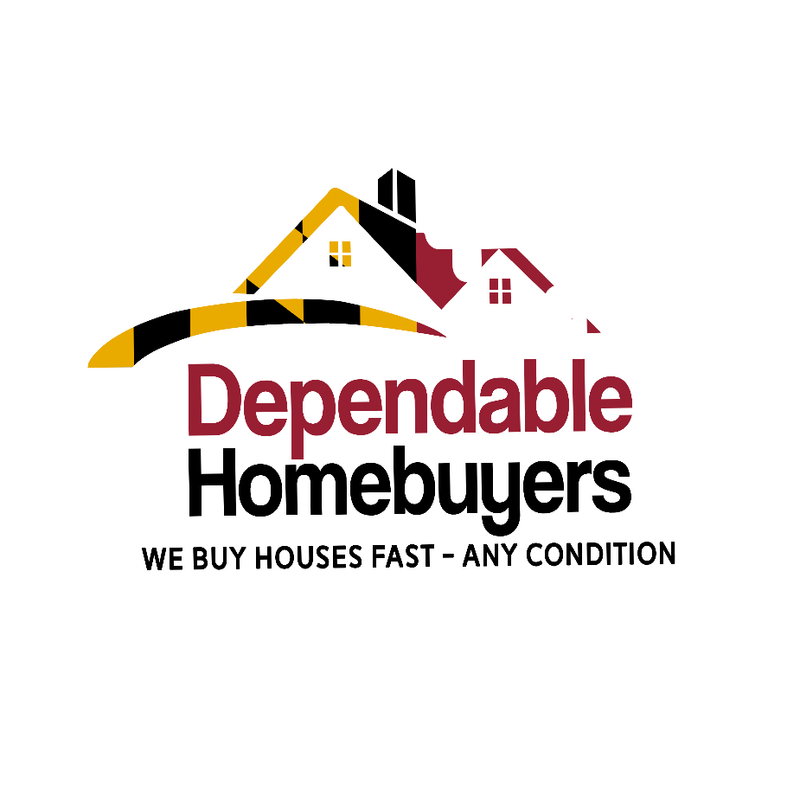 Dependable Homebuyers is a local Baltimore “We Buy Houses” company that has been operating in the Baltimore metropolitan area since 2012. Their team of real estate professionals work to provide alternative sale solutions for homeowner who wish to sell their homes quickly. They simplify the home selling process so that their clients can move onto the next stage in their lives without stress or hassle.